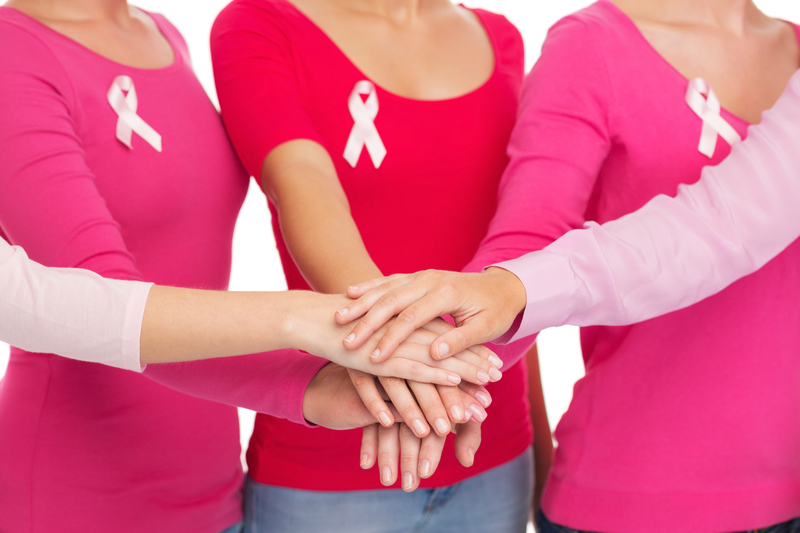 It is estimated that one in eight, or 13%, of U.S. women will develop breast cancer. Although it is rare, the disease can afflict men as well. Earlier detection, such as through routine mammograms, increased awareness and better treatment continue to lower death rates from breast cancer. Join USI and organizations nationwide to raise awareness this month about breast cancer and its effect on employees and their families. To join the efforts, employers can consider sponsoring a breast cancer fundraising event such as the American Cancer Society’s Relay for Life (http://www.cancer.org/involved/participate/relayforlife/index) or Making Strides Against Breast Cancer (http://www.cancer.org/involved/participate/makingstridesagainstbreastcancer/index), Avon 39 Walk to End Breast Cancer (http://www.avon39.org/) or Susan G. Komen Race for the Cure® (www.komen.org/). It is also important for companies to educate their employees about the no-cost preventive care options available to them. Always consult with a physician, but women who meet certain age and risk requirements are recommended to obtain regular mammograms. According to the U.S. Preventive Services Task Force, women aged 50 to 74 should have a mammogram screening every two years. Who Should Pay the Cost of Genetic Testing?